Nintendo have uploaded a new video to their YouTube Channel which, features the Blue Bomber himself, Mega Man. 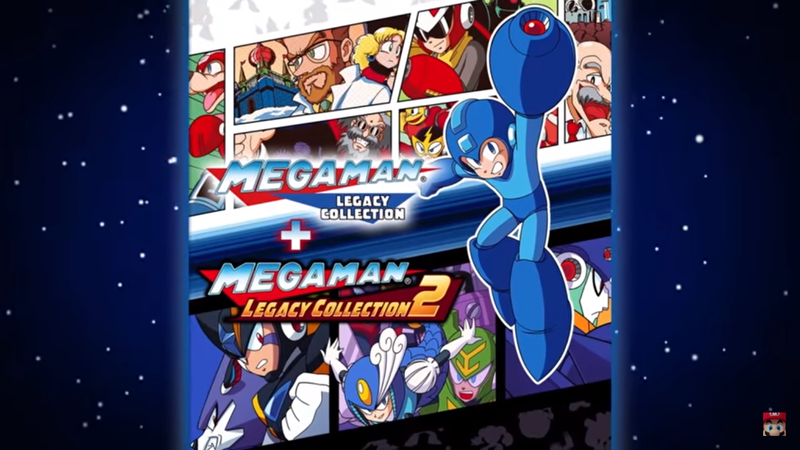 Mega Man Legacy Collection 1+2 is coming to the Nintendo Switch on May 22nd. You can check out all the games included in the collection and their features in the trailer below.